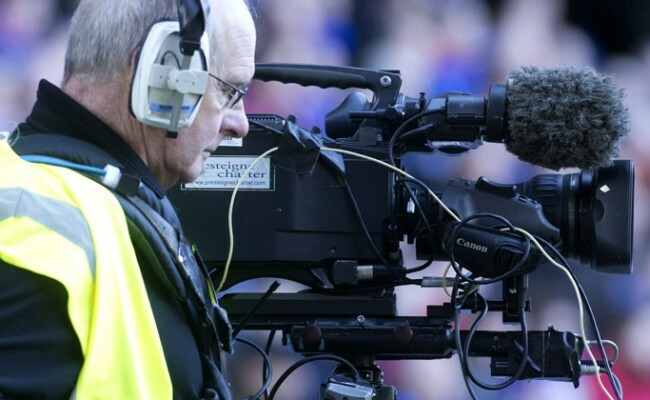 FOUR of Rangers’ post-Christmas fixtures have been picked for live television coverage, with two of those games switching from a Saturday to a Sunday. 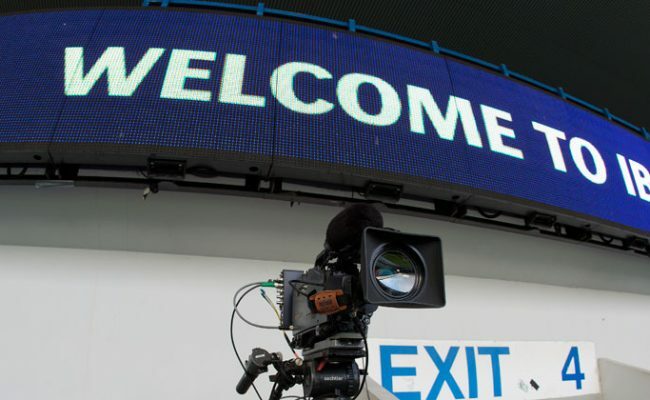 The trip to Kilmarnock on Wednesday, January 23 remains on the same date, but will now be shown live by BT Sport. Four days later, Sky Sports will show the trip to Livingston. Originally scheduled for Saturday, January 26, this moves to Sunday 27 with a 4pm kick-off. The February 6 Wednesday night match at Aberdeen stays as a 7.45pm kick-off, with Sky showing that, and the match with Hamilton, penciled in for February 23 goes to Sunday 24 with a 12.15pm kick-off with BT taking that. The full fixture list will be updated in due course. 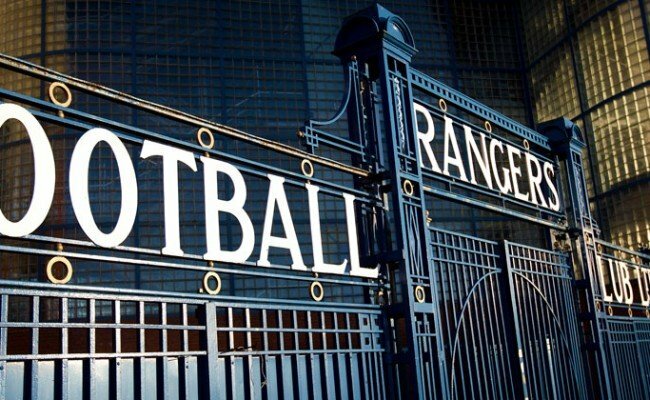 Wednesday January 23: Kilmarnock v Rangers, 7.45pm. 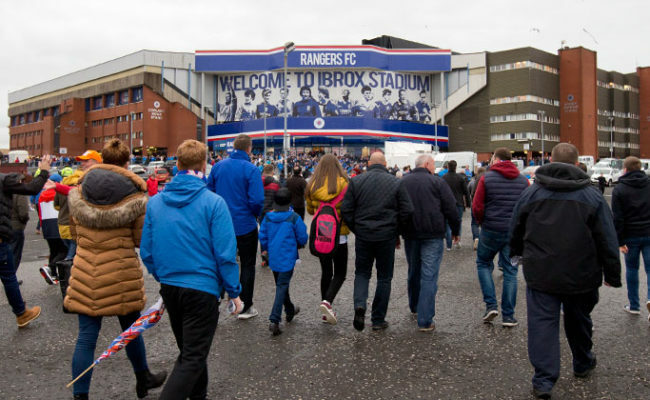 Sunday January 27: Livingston v Rangers, 4pm. 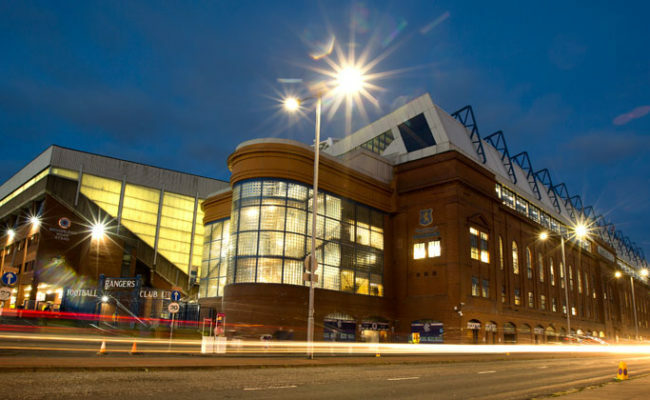 Wednesday February 6: Aberdeen v Rangers, 7.45pm. 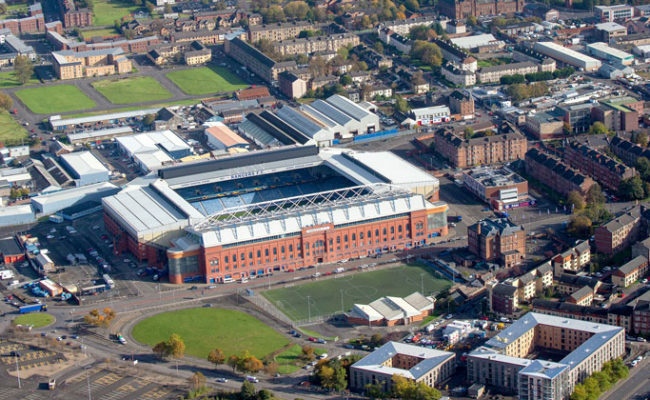 Sunday February 24: Hamilton v Rangers, 12.15pm.